Is Facebook Losing It's Appeal For Businesses? 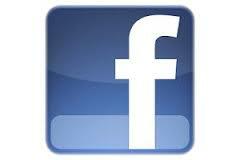 Is Facebook Losing It’s Appeal For Businesses? Facebook for business began positively with businesses able to create a page, talk to followers and reach anyone who was a fan. But along the journey to improving returns for investers it has lost a lot of it’s original shine…. 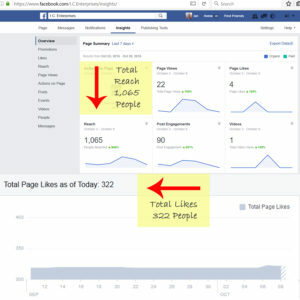 Anyone who has analysed their Facebook insights can see that what was once a great way to connect to prospective customers is now a time consuming, hit and miss affair at best. With a single post lucky to reach even 5 to 8 percent of followers unless it gets a massive amount of engagement, even the bigger Facebook marketers are trying to workout if Facebook is worth the effort. The thing about Facebook, twitter, Google+ and the other “Social Networking” sites out there is that you need to remember you do NOT have any control over them. At any time they can change the way things work on their sites and when they do it can affect the way you use it significantly. The only real answer is to have your own website, where you can control the content, collect leads, promote your products and use a blog to communicate with people. Social Networking is sort of like renting a house, you can put all the time and effort into making the place as nice and comfortable as you want it, but the owner still has the final say and can ask you to leave at any time. Is that the way you want to run your business? I think not…. Use your social networking properties to communicate as much as they allow, but fundamentally the aim of them is to get people back to your website where you can really make a real connection and relationship.